AU $120,000	Or nearest offer Need Finance? AU $120,000	Or nearest offer Need Finance? Need Insurance? CUSTOM BUILT ALAN PAYNE DESIGN 57FT CENTRE COCKPIT STEEL SLOOP IN CURRENT USL 1D SURVEY FOR 44 PAX. VESSEL HAS RECENTLY BEEN ON THE SLIP FOR MAINTENANCE WITH CURRENT SURVEY REPORT IN ORDER. ORIGINALLY BUILT AS THE SISTER SHIP TO THE FAMOUS RACING YACHT OF THE TIME "SOLO". 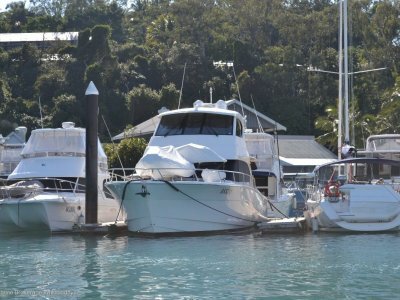 "THEKLA" WAS BUILT THEN OPERATED BY THE SAME WHITSUNDAY LOCAL FOR THE PAST 50 YEARS. 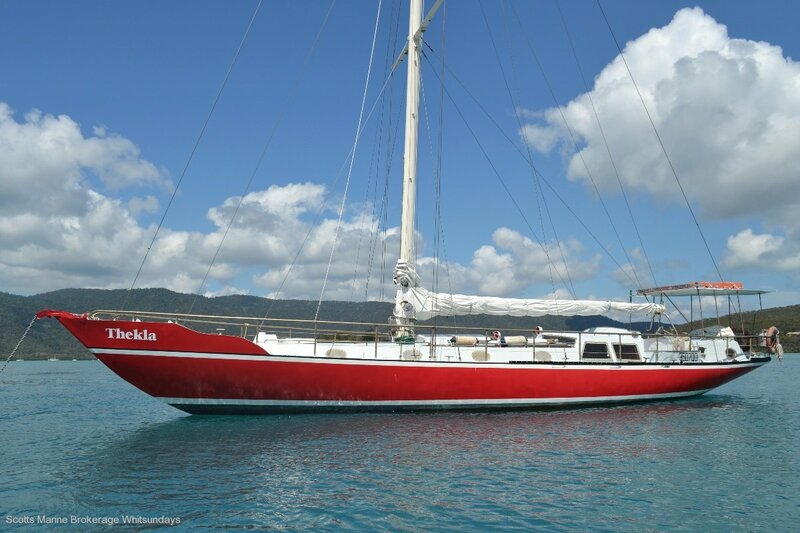 MANY CHARTERS AND UPGRADES LATER SHE IS NOW PRESENTED FOR SALE FOR THE FIRST TIME. VESSEL FITOUT IS TIMBER WITH MANY BUNK STYLE BERTHS ON BOARD AS WELL AS A PRIVATE AFT CABIN FORWARD OF THE REAR HELM. 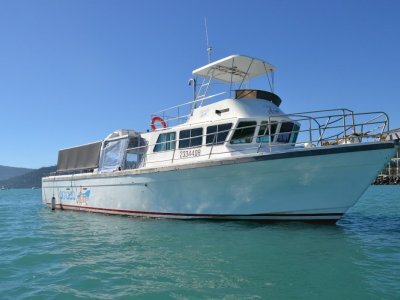 PERKINS 130HP DIESEL MOTOR IN GOOD GENERAL CONDITION, FUNCTIONAL GALLEY WITH EUTECTIC REFRIGERATION. A PIECE OF HISTORY READY FOR A NEW DIRECTION THE THE CHARTER INDUSTRY OR LARGE SOLID STEEL LIVEABOARD YACHT. 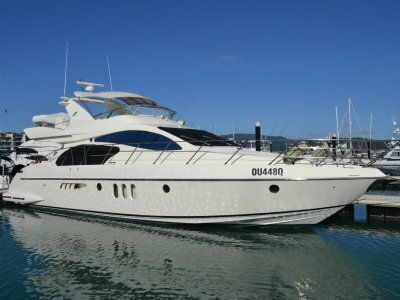 YACHT JUST REDUCED IN PRICE. AS REQUIRED FOR 1D SURVEY. MANY OLD SAILS WITH THE VESSEL. A SET OF NEW SAILS WILL BE REQUIRED TO COMMENCE BUSINESS. 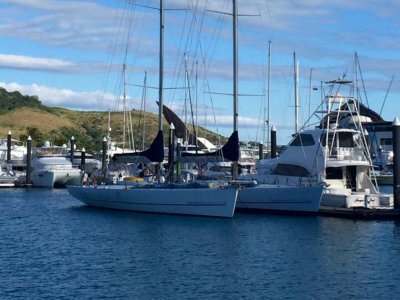 GRACEFUL LINES AND A SOLID PROVEN BUILD MAKE THIS A FANTASTIC DAY CHARTER OR LIVEABOARD VESSEL.